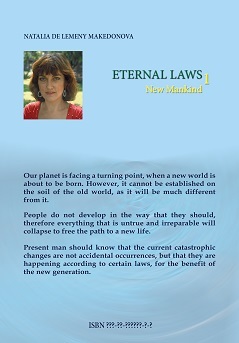 Our planet is facing a turning point, when a new world is about to be born. However, it cannot be established on the soil of the old world, as it will be much different from it. 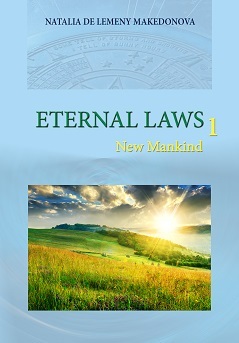 Present man should know that the current catastrophic changes are not accidental occurrences, but that they are happening according to certain laws, for the benefit of the new generation.